Children have a way of naturally making friends with whoever they meet. It’s always fun to watch children interacting with each other, however, with the increase of technology use, there are some children who would rather interact with a screen than with their own peers. 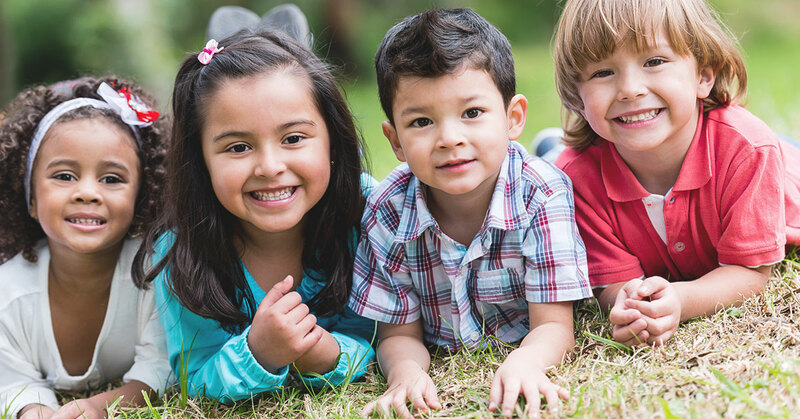 At Today’s Life Schools & Childcare, we strive to promote early childhood development for those in Eden Prairie by giving children the chance to interact with other kids and learn together. Our curriculums are specifically designed to get children up and moving and encourage them to learn. We offer a variety of programs for infants and children who are getting ready to start kindergarten, in addition to enrichment programs. If you would like to learn more about what our Eden Prairie child care services can offer your child, contact Today’s Life Schools & Childcare today! In order to promote healthy development, it’s important for children to interact with each other. In case you are not fully aware of the benefits of child interaction, we will go over those benefits in today’s post. Once you finish reading, if you think Today’s Life is right for your child, contact us to schedule a visit. You may understand that it’s important for your child to play with other children, but you may not understand why. As your child interacts, not just with other children, but with other humans in general, he or she is learning proper social skills. 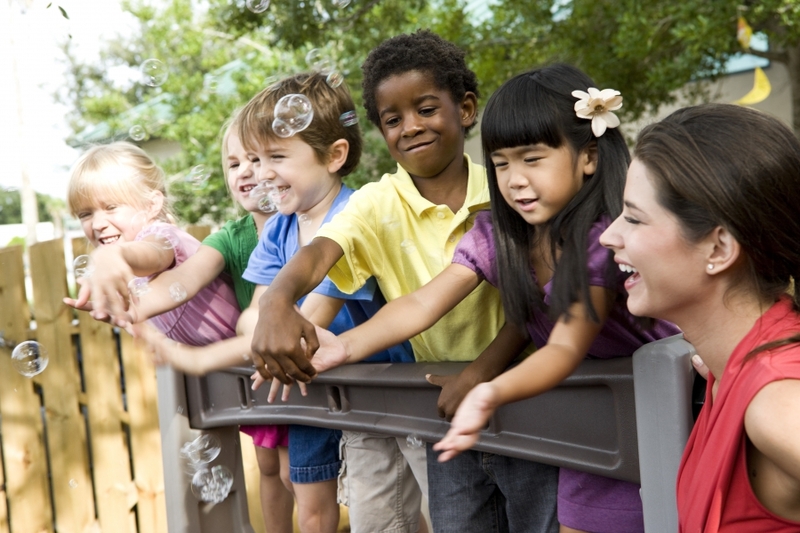 Interacting with peers is a great way for your child to learn how to be a friend and empathize with other children. Playing and interacting will show your kiddo what makes his or her peers sad or mad or happy, and these responses will dictate how your child behaves in the future. Believe it or not, your child is learning how to interact with other humans from the day he or she is born. Babies look to their parents, or primary caregivers, to teach them how to behave. Because babies are new to the world, they are constantly observing and learning. For example, do you notice that your baby will relax when he or she is held in your arms, or smile when they see you? All of these reactions are based on observation and the relationship you have developed with your baby. Through this relationship, your child is learning what it means to feel for someone. If you spend time in a preschool class, you will often hear a teacher telling students to take turns with toys. The idea of taking turns is an important part of your child’s social development, and starts when he or she is a baby. You may not realize it, but the way you interact with your child can actually promote the idea of taking turns. For example, if you’re holding your baby and he or she makes a noise, and you make that noise back, you are taking turns. As your child gets older, you may play games that involve taking turns like rolling a ball back and forth or playing peek-a-boo. As your child gets older and starts to understand what it means to have friends, he or she may develop an imaginary friend. Not only do imaginary friends help to encourage your child’s imagination, but they also help to develop their social skills. Your kid uses an imaginary friend as a way of relating to others. You may see your child talking to their imaginary friend, playing games, or even scolding their friend for doing something wrong. While it may look odd to see your child talking to “nothing,” having an imaginary friend is actually beneficial in many ways. As we mentioned above, your child is learning how to interact with other humans from day one. That being said, through each stage in his or her life, your kid is learning different aspects of friendship and relationships. It’s important to understand what your child learns at each stage so that you can help to promote these lessons. Luckily, at Today’s Life Schools & Childcare, our childcare providers have the experience and knowledge to guide your child through each stage of development. In fact, each of our programs are designed with a specific curriculum that will encourage healthy development and learning. To learn more about our programs, contact Today’s Life Schools & Childcare today!